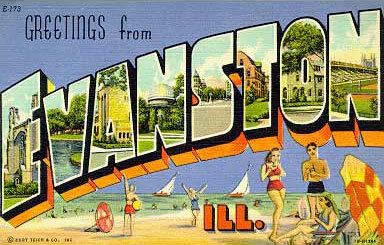 Ready for the ‘River’ box set – Greetings from Evanston, Ill. Perfectly good song from the River sessions, one that never got close to going on the album for real and was looted for all kinds of parts to supply other songs. That’s how good the sessions were. Can’t wait to hear the rest.